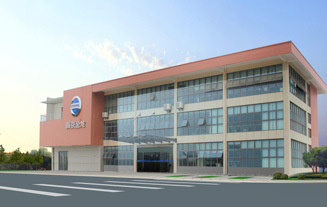 Nanjing Golden Dragon Bus Co.,Ltd. (“Nanjing Golden Dragon” for short) is a share holding company, was set up in 2000, with current production base located in Nanjing Lishui Airport Economic Development Zone, main products include 3.5-12 meters long new energy light vehicles, medium-sized buses, large-sized buses, public transport buses, and so on. 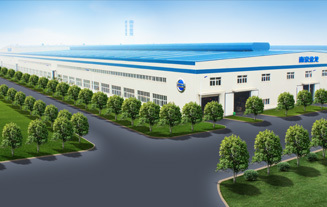 Nanjing Golden Dragon has a complete range of vehicle products, with reliable quality, which are sold well both at home and abroad. Since 2000, Nanjing Golden Dragon has experienced many times of exploration, restructuring, reform and strategic adjustment. In 2011, Nanjing Golden Dragon carried out a significant restructuring, with Mr. Huang Hongsheng, the founder and controlling shareholder of Skyworth Group, served as the chairman of the board. There are three independent business departments, including large-sized buses, lightweight buses and power battery business. 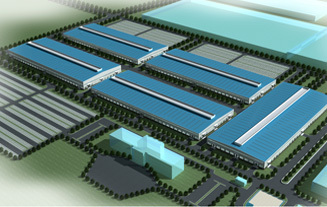 In 2012, relocation technical reconstruction project of Nanjing Golden Dragon Bus was launched, with investment of 2.76 billion Yuan for the first phase of the project, which took up area of 1 million square meters in the Nanjing Airport High-tech Industrial Park, with 500,000 square meters of building area. After this project put into operation, it will have annual production capacity of 20 thousand new energy buses and 200 thousand lightweight buses. After 12 years’ development, Nanjing Golden Dragon now owns a technical team with near 100 technical staff, including experts, doctors, and masters who enjoy the State Council allowance, with strongest research and testing team and up-to-date technological achievements around the country. In 2014, Production base of Nanjing Golden Dragon was moved to Lishui Airport Economic Development Zone, with sales volume up to 1.6 billion Yuan, four times of that in 2013; and it reached 5.5 billion Yuan in 2015. It helps the quantity of local employment increased year by year. Look forward to the future, Nanjing Golden Dragon will strive for deeper technical innovation and build up brand image, to provide best service with high-quality buses. Nanjing Golden Dragon will “create an independent mainstream vehicle brand in China, to supply comfortable and convenient travel tools for customers” within 5 years, and run to the “top 500 enterprises” in the world in the near future.